The Amazing Spider-Man came out two years ago and I for one was unimpressed with its failure to tell a new, exciting story with its take on the superhero. 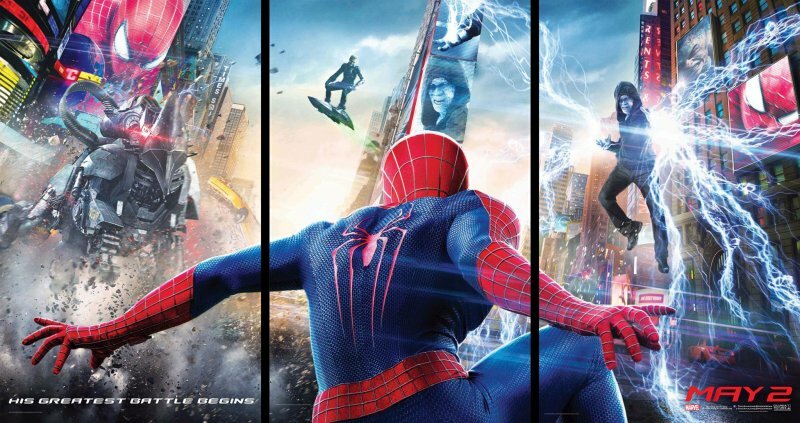 The Amazing Spider-Man 2 then seemed like a fresh opportunity to really take the rebooted series in a fresh direction now they’d got the backstory out of the way in the previous film. Unfortunately for director Marc Webb and everyone else involved in the film it’s like they’re completely uninterested in the fact they’re retelling the same stories as Raimi’s original trilogy. So this time we get to meet Harry Osbourne (Dane DeHaan) who like James Franco’s take on the character starts out as friends with Peter Parker, but by the end of the film the two soon fall out for one reason or another and become mortal enemies. Richard Ayaode’s first feature film Submarine was an indie coming-of-age film where the two teenage protagonists are forced to rely on each other as their parents’ lives become perilously unstable. 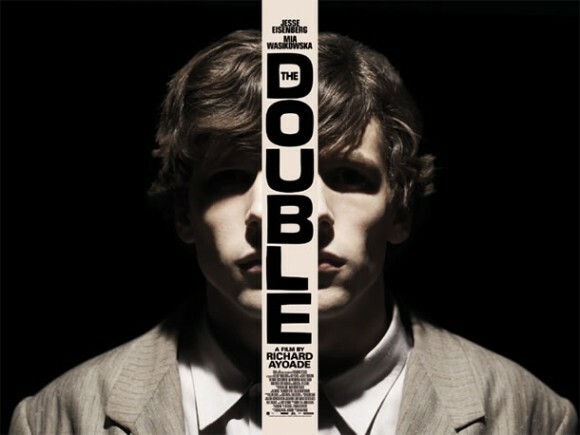 The Double sees him take on the troubles of twenty-something Simon James (Jesse Eisenberg) whose existence is barely acknowledged by his boss, his colleagues, and the woman he’s in love with (Mia Wasikowska). Based on a Russian novella by Fyodor Dostoyevsky, The Double sees Simon’s life change when a new colleague of his starts working there. He’s confident, charming, easy-going, and looks exactly like Simon. As Simon starts to get to know James, their lives become destructively intertwined. 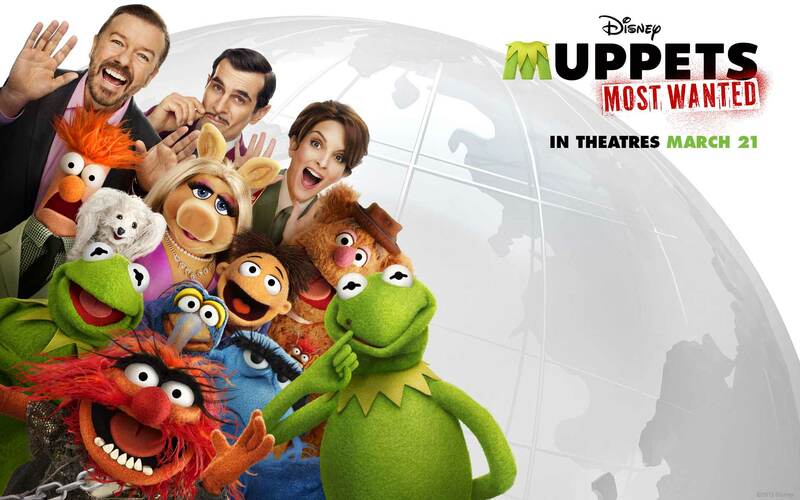 The Muppets hit the big screen in 2011 and marked a reboot of sorts for a group of characters that had last been on the big screen in 1999 with the forgettable Muppets from Space. 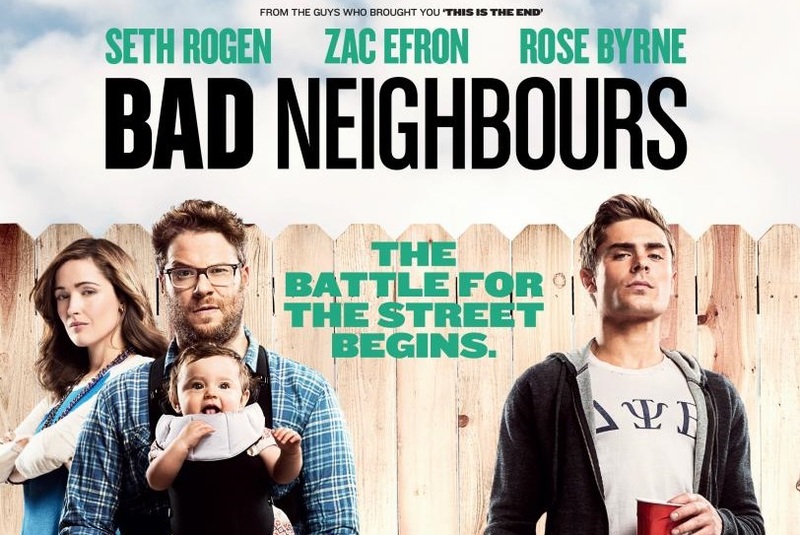 The reboot was a runaway success, with fans, critics and the general public alike (It even topped this incredibly prestigious end of year list). So, as Muppets Most Wanted‘s opening number makes clear they’re “doing a sequel”. 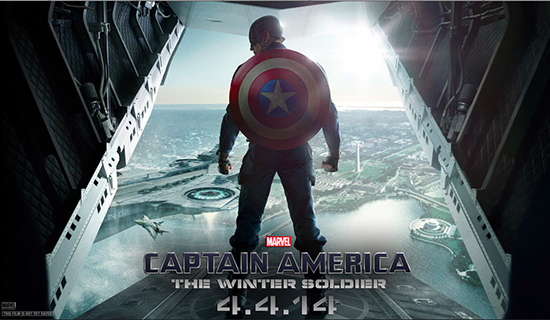 Can it match the standard set by the 2011 film? Under the Skin is the kind of strange, imperfect, lovingly crafted film that goes down a treat at film festivals, but will divide audiences upon general release. For example, during our showing a number of people walked out, while a similar number stayed right up until the end of the credits. 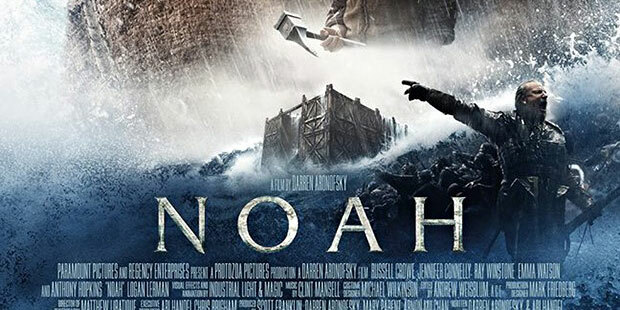 Why did the film provoke such differing reactions? 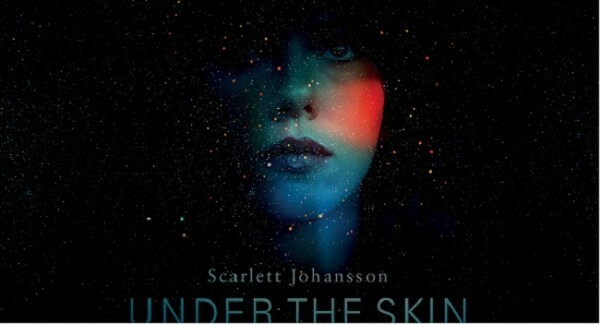 Under the Skin stars Scarlett Johansson as a mysterious woman with an english accent who drives around Glasgow in a white van trying to seduce local men. Having lured a number of men backs to hers, she begins to have second thoughts about what she is doing and begins to question who she really is.